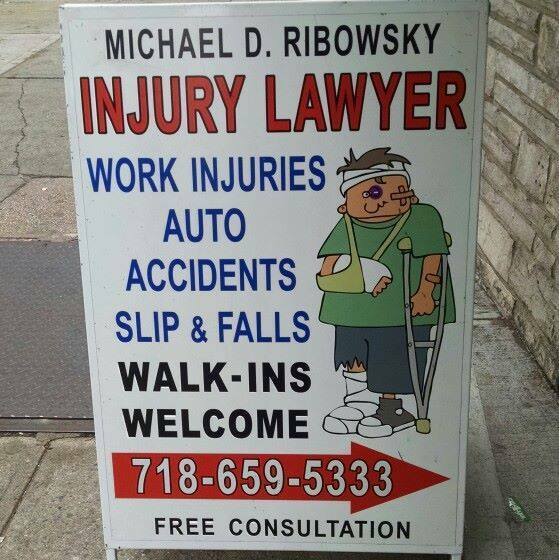 Michael D. Ribowsky is a contributor to our blog and a verified Middle Village Area, NY business. Welcome to their little corner on our website. If you ever walked up and down Jamaica ave in the Richmond Hill, NY area you may have noticed the cartoon of an injured man in a cast on the sidewalk. 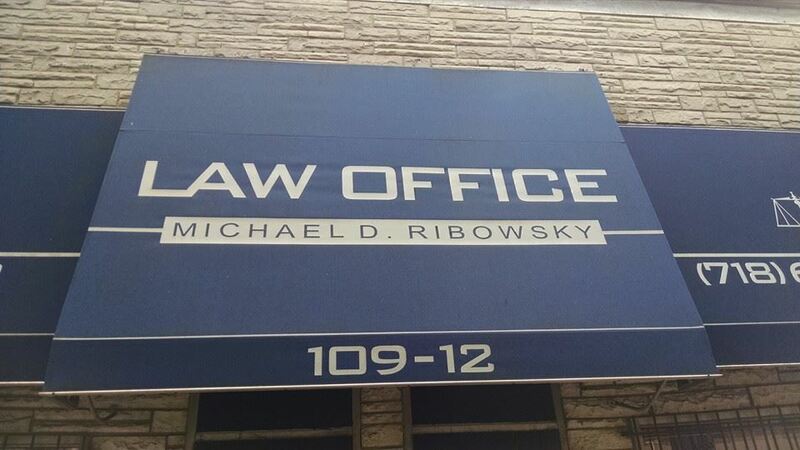 You guessed it, that’s where Michael D. Ribowsky’s office is. 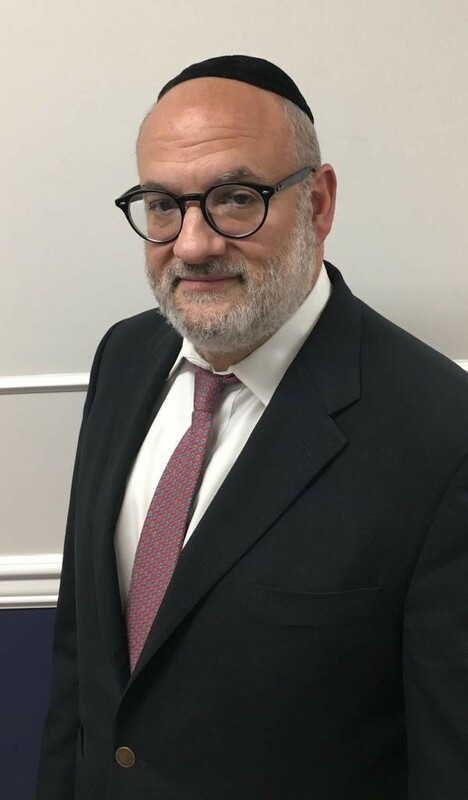 Michael is well known for being sweet and easy to deal with on a personal level yet a real shark when it comes to injury settlements and cases. Local residents have been counting on this firm for decades for legal issues like slips, falls, negligence, malpractice, construction accidents, motor vehicle accidents and much more. This firm is top rated on Google, YELP & Avvo and has a very reputable record of success.